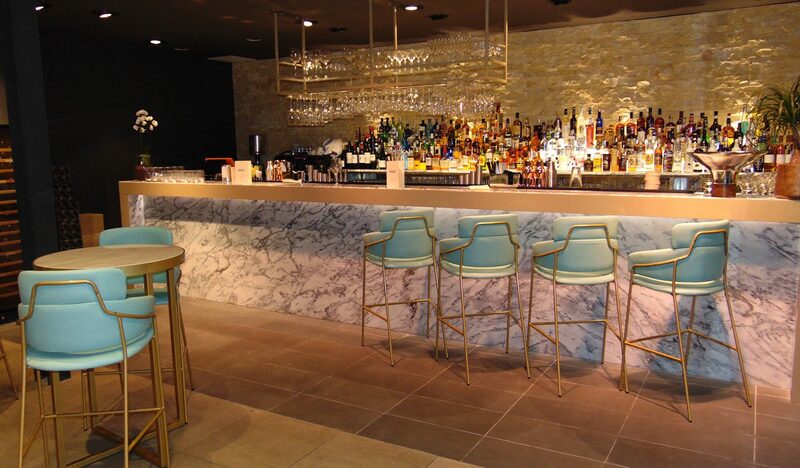 Whether you require a concept for a new restaurant or bar, or are upgrading your existing outlet, our contractors will help create the perfect fit-out solution for your catering business. Whether our clients are looking for a relaxed, diner-style eatery or a more high-end restaurant, our teams can work quickly to deliver a practical yet stylish solution. In an increasingly competitive environment, restaurants and food outlet spaces require imagination and flair to match the food they serve. 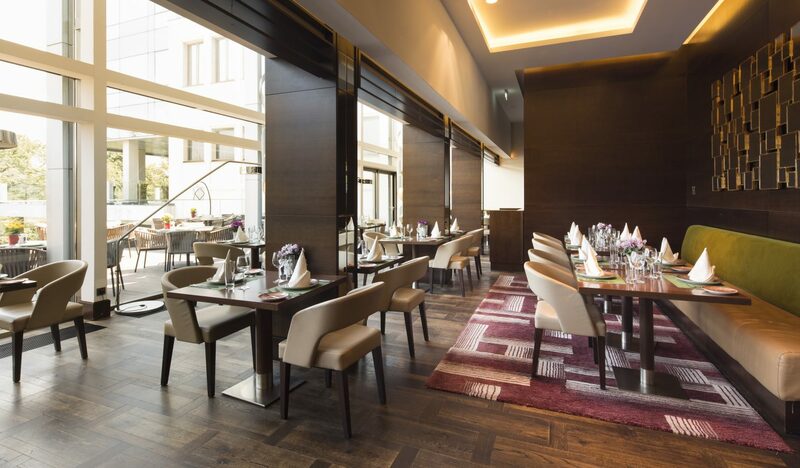 We offer a flexible design and fit-out service to create a space for the ideal dining experience for your customer. If your professional kitchen requires fitting, we have the expertise to move or install any catering facilities effectively, ensuring the space is safe, hygienic and ready to open.